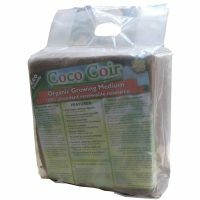 Coconut coir gardening plant medium is a 100% natural and renewable soil amendment to help your plants develop stronger root systems and retain nutrients longer. Keep in mind Coir expands 5 to 7 times in volume when soaked in water. Coconut coir gardening plant medium (from Malayalam kayar, cord) is the coarse fibers extracted from the fibrous outer shell of a coconut. Coir is a 100% natural and renewable resource. 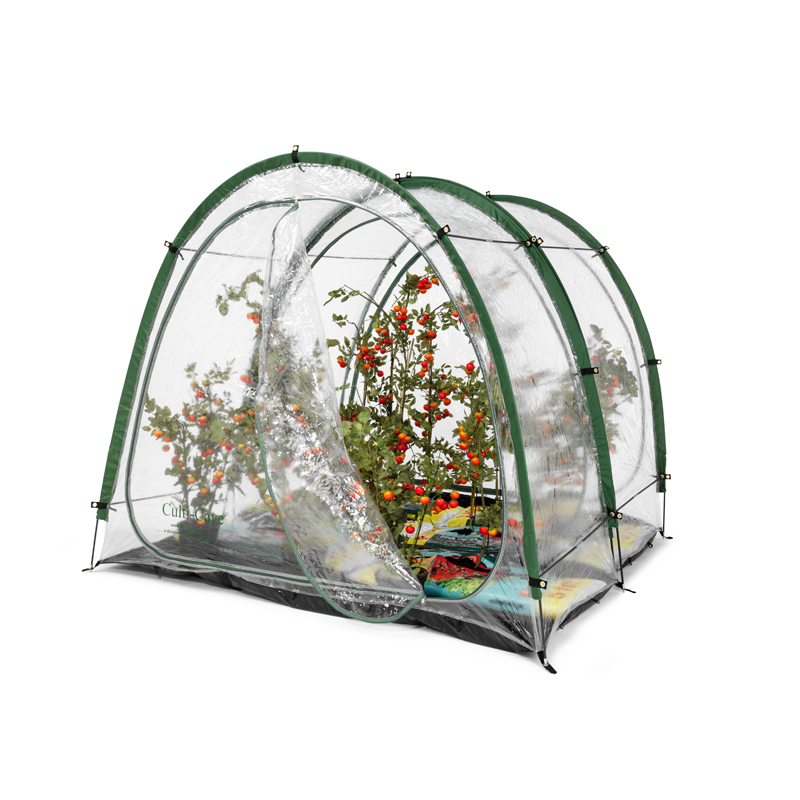 It has spongy characteristics, possessing excellent air space and drainage with a water holding capacity of > 70%. 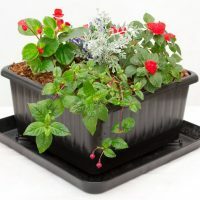 Coconut coir gardening plant medium can account for up to 40% of a potting mix, so add it to your soil or as an ingredient of your potting mixes. Always keep the coir that you don’t use. Coir is a material that will keep its properties and can be stored/covered for several years. 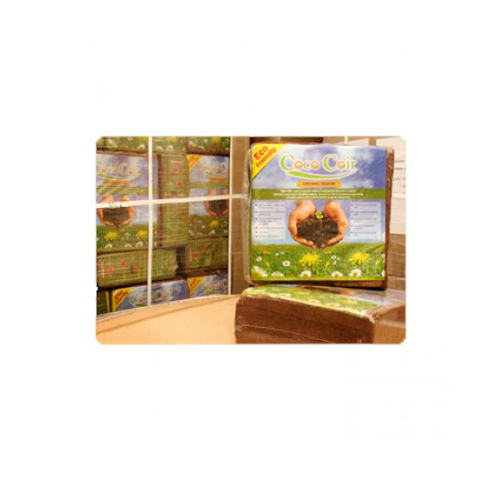 So why would you choose coconut coir over the traditional peat? Well, one reason may have to do with the definition of a renewable resource. Peat comes from decomposed plant remains that have accumulated in waterlogged soils for thousands of years, and some people do worry about diminishing peat bogs. Coir comes from a resource that many people consider more sustainable: coconuts. At Cave Innovations that’s really important to us.